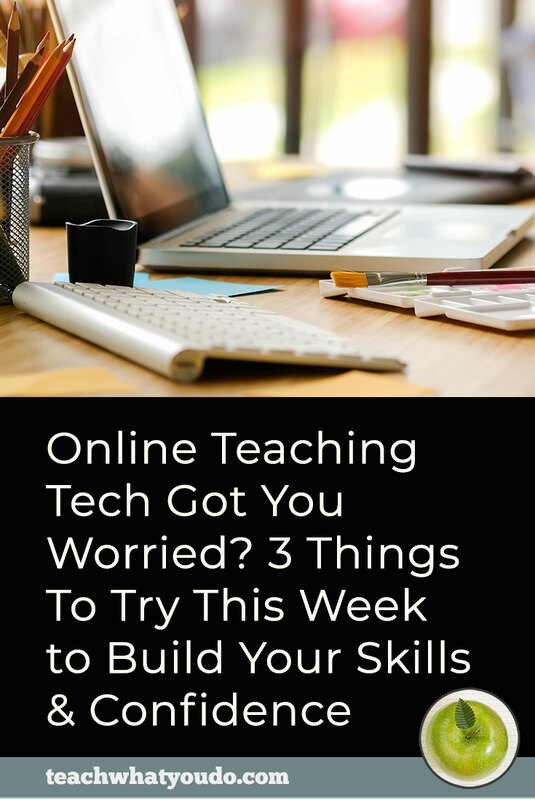 “Touch” is an aspect of your online course, and it refers to how much you interact with and personally support your students. 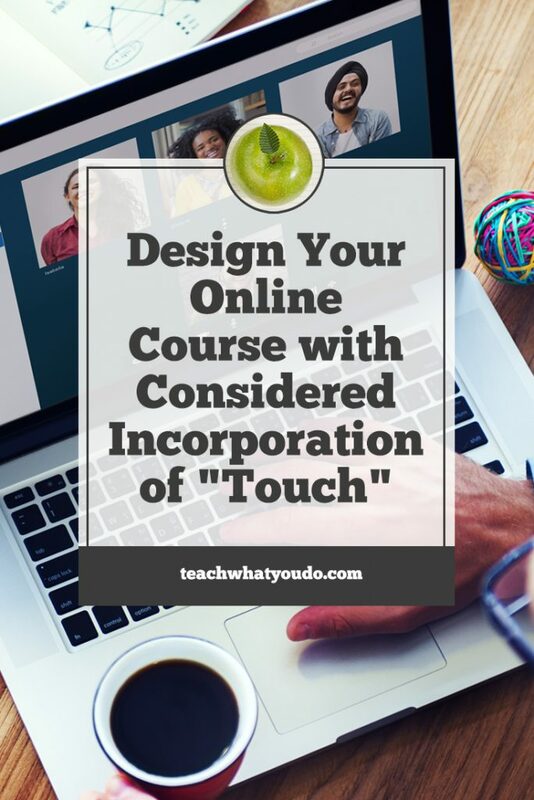 Touch a way to distinguish your class from others in the market, and it's an aspect that can be used to ensure and increase student success with the course. Don't think about the touch you provide your students as binary; i.e., it's not on or off, it's not present or absent. Rather, think of touch as existing on a continuum from none to a whole lot. What's more, the amount of touch you provide to a student may vary as he or she moves through the lessons in your class. There will be points at which they need more or less support. You can offer differing levels of touch on your sales page to create differently priced packages of your class. For example, you could sell a version of the class that includes community and group coaching sessions at one price. Then sell another, higher-priced option, that includes community, group coaching, AND one-on-one coaching. 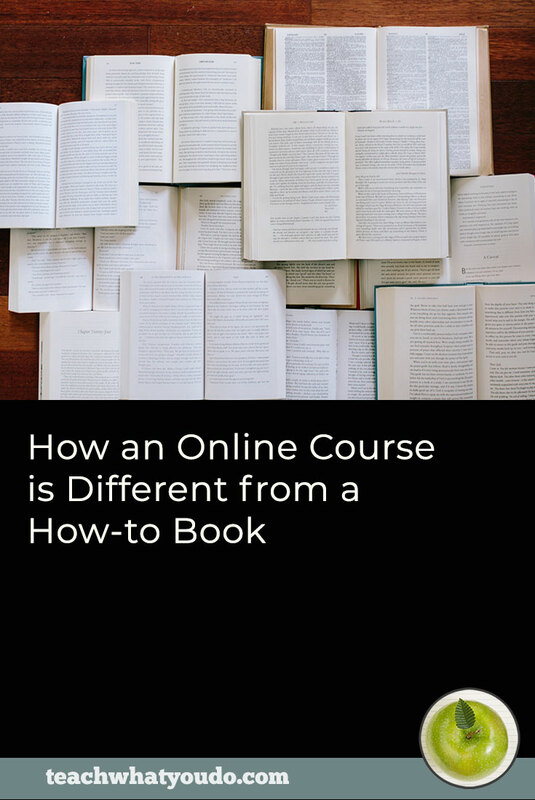 When you do this, you give highly motivated students another option for getting to their goal, and you have a way to provide price “anchoring” on the sales page. By anchoring, I mean that students can now compare the class price against something else: the other option. When an option looks like a great deal, your customer is more likely to make a purchase. Offering a Facebook group or bulletin board/forum to your students, gives them a way to share, ask questions, and communicate with each other and the teacher at their convenience. Be sure to figure out how often and even when you'll be available in the community. You can also incorporate regular community prompts, questions, or summaries to keep people coming by and interacting. As your students move through the class, their knowledge will grow, and they'll become great resources for supporting new students. 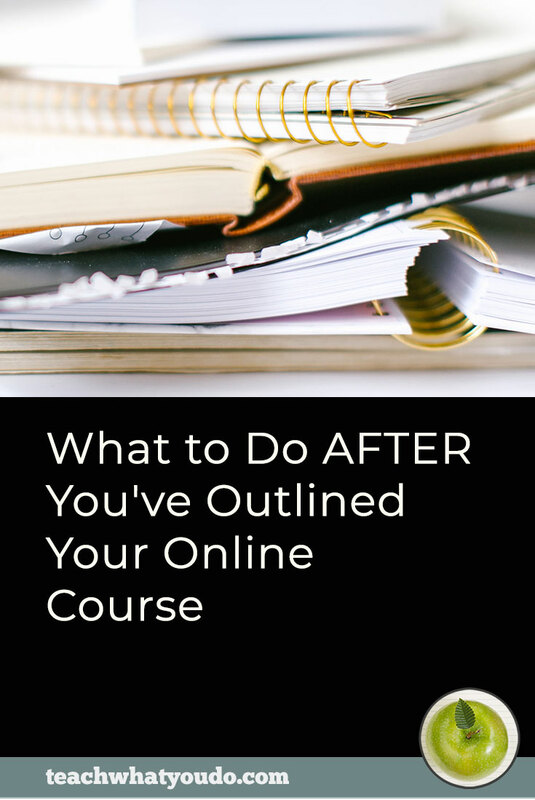 This community will also become a source for you, as the teacher, to better understand needs that aren't being met so that you can continue to refine and improve your online class. You can run a session like a “Q&A” (question-and-answer), with students providing the “Q”s though you might always want to think about seeding a session with valuable starter questions to get things going. 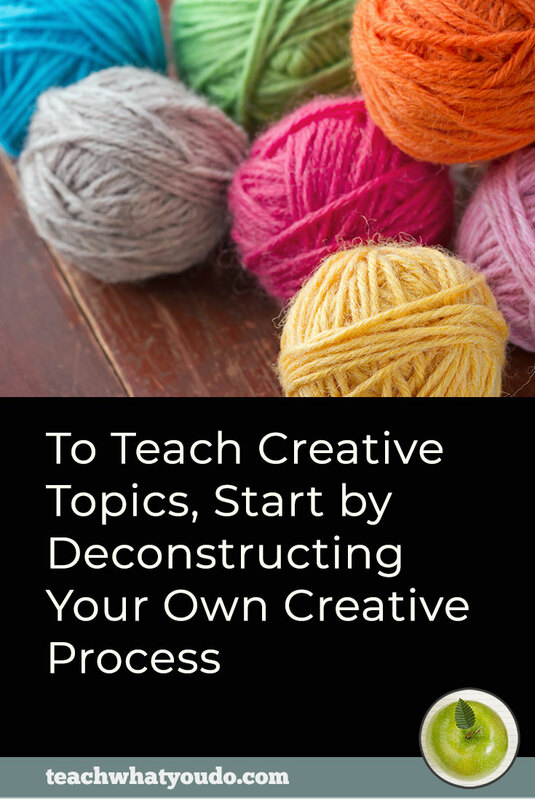 You can run hotseat sessions in which a student's work or ideas are highlighted and critqued. You can provide live lectures with student questions and interaction. This is a great forum for you getting to know your students and for the students to get to know each other. Again, it's a wonderful way to move students to successful goal attainment. 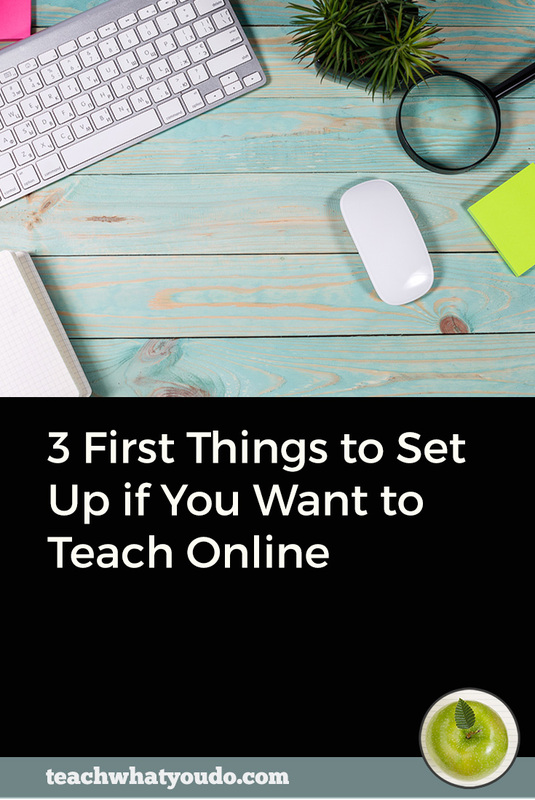 What level and mode of touch are you planning to incorporate into your next online course? Touch is a great tool for differentiating your product and for ensuring student success. Some classes demand solid “touch” while others are suited for self-paced hands-off study. Considered incorporation (or ommission) of touch is a key early course design step. Come on over to the Prep School for Course Builders Facebook group and tell us what you're doing about touch and ask any questions you might have.